Valentine’s Day is just around the corner. So everyone has started to think and plan for the perfect gift for their special someond. 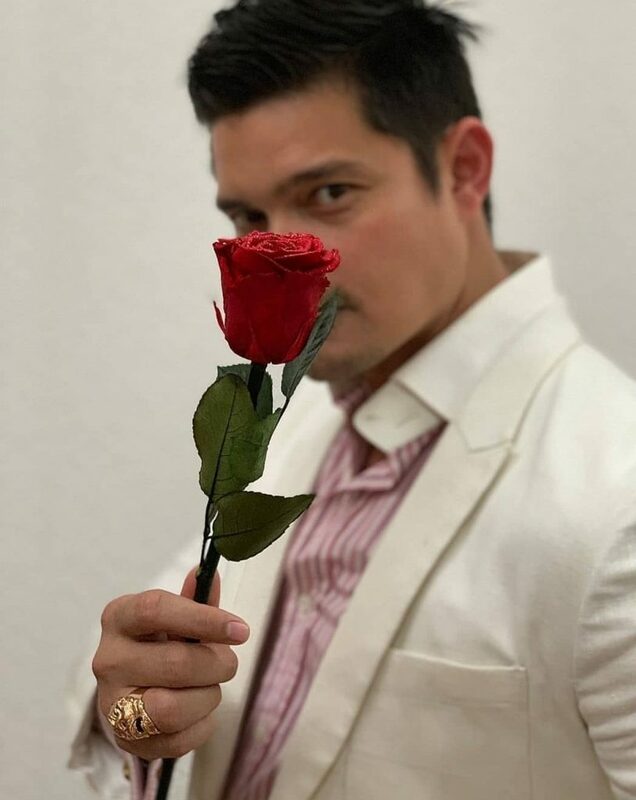 That includes our favorite Dingdong Dantes, he has been thinking what will be the perfect gift for his wife Marian Rivera. “I have been thinking of what to give my wife this coming Valentine’s Day. Since she runs a passion business called @floravidabymarian. She arranges these preserved blooms herself, what else could i give?.” He said. 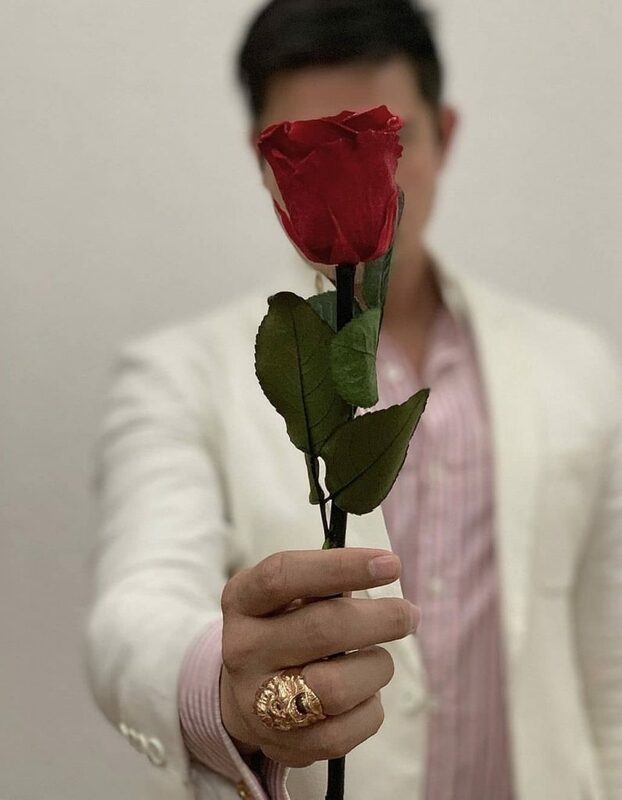 Hence he decided to be a model of one of Flora Vida’s new collection. 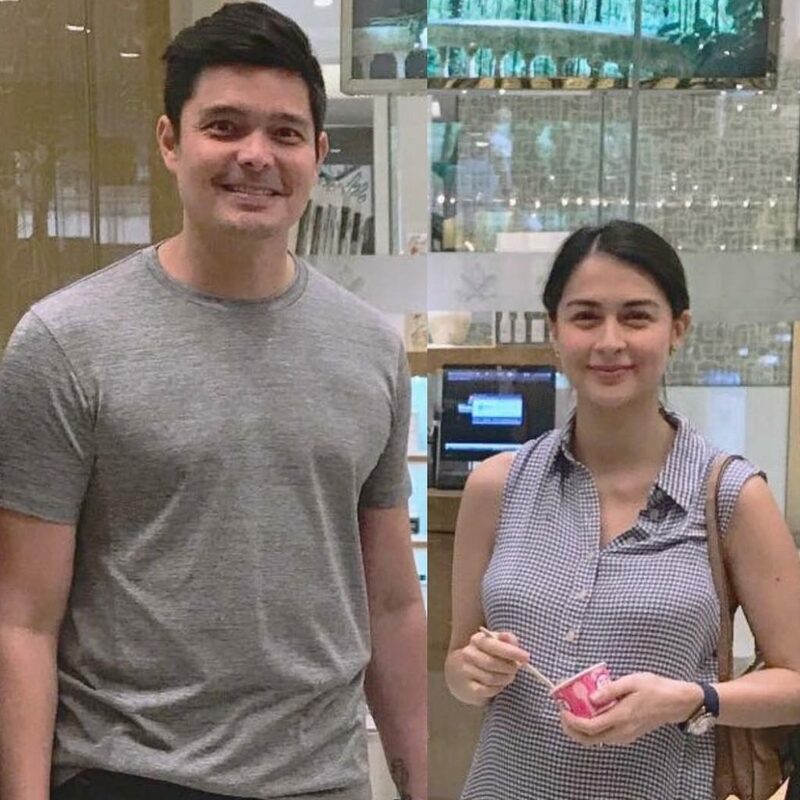 Dingdong also expressed how proud he is of her wife. For all of her hard workd for Flora Vida. He’s the perfect model for it. Just in time for Valentine’s Day is Flora Vida by Marian’s ‘The One’. A Premium Preserved Gold Dust Sprinkled Rose with Stem in Jewelry Drawer Box Packaging. Visit us at FloraVidaByMarian.com to place your order.